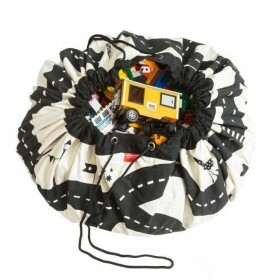 Beautiful canvas box perfect to store several items such as toys, clothes or other things in a stylish way. The size of the box is ideal to use as a toy or laundry basket. Available in grey, mint and pink. Size: 32 x 32 x 60cm. Care: Not machine washable - Clean with damp cloth. Let children tidy up with a smile! 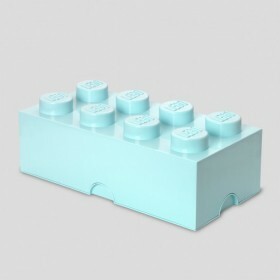 These oversized LEGO® bricks are designed to stack, just like the original LEGO bricks. Decorate, play, build, form and have fun with the boxes, or keep your toys sorted by using them for storage. Star mirror made with acrylic instead of normal glass, a more safe option for children's room. 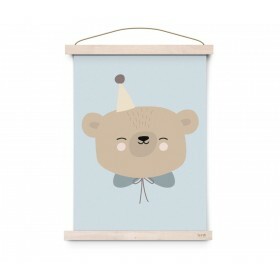 The mirror is a wonderful decoration for children's room. User manual, screws and wall plug included. 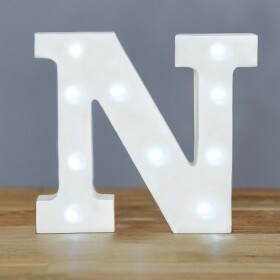 Spell out any name or phrase with this fabulous Up in Lights letter! When switched on the white LED light gives a bright eye catching glow and adds a fabulous ambience to any room. The beauty of this is that there are no cables and each takes 2 x AAA batteries (not included). Falling asleep becomes a lot easier for your little one when you place this lovely bunny light on the night stand. This white bunny belongs in any hip, cute and monochrome kid’s room interior. Let your little one fall asleep comfortably in bunny’s soft glow and the light will turn off automatically after 15 minutes. 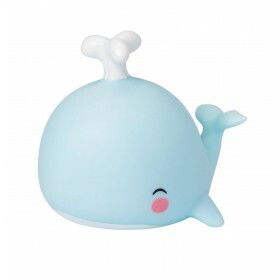 This cool, blue whale light feels right at home on your little one’s nightstand. He helps scare all the bedroom monsters away before bedtime with his soft glow. The safe LED light in the whale ensures that the outer material remains cool, so your little one can take this light to bed safely. Dream away with this enchanting swan light. 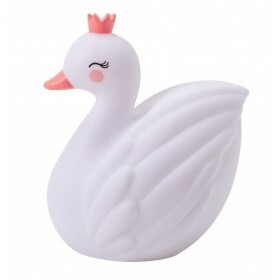 The cute swan wears a pink crown and makes every girl’s room a little more lovely. Use the swan as a nightlight or place it on a shelf for decoration. The swan gives off a soft glow and works on batteries. Save batteries by using the smart timer option; the light turns off automatically after 15 minutes. 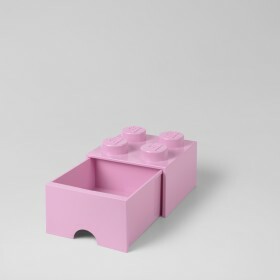 The LEGO Brick Drawer is a fun storage box with drawers for toys, LEGO bricks, office utensils and other small items. 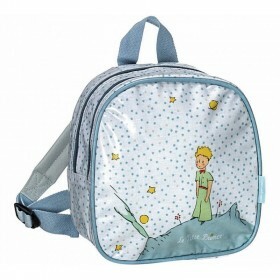 Alternatively, use it in the nursery to store the baby’s diapers, bibs, blankets and lotions. Decorate, play, form and have fun with the drawers while using them for storage. For all circus lovers! A fun pop of pink in any type of space you wish to decorate, perfect for kindergarten. Frame not included. 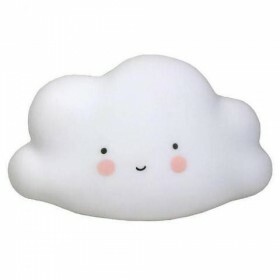 So cute, this white mini cloud light! 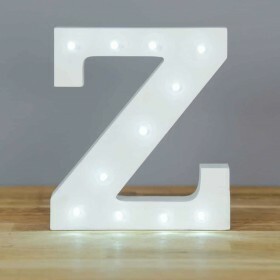 These eco-friendly lights are child safe and made from BPA- and phthalate free PVC; and give a soft glow when turned on. Because there is a LED-light in it, the material doesn’t get hot and can it be safely used by children.We advise you to use the timer option, because the included batteries last for about 20 hours.